Modern life is pretty busy. Between work and the hustle and bustle of the daily grind, it can be tough to find the time to make a balanced meal at home, which is why a lot of people are taking restaurant food home for dinner. 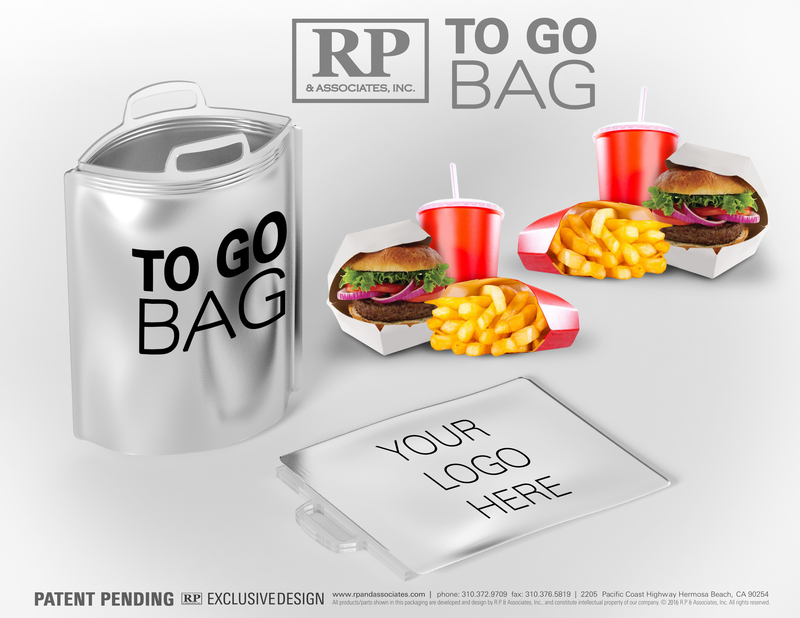 Our restaurant take out bags give you options for your carry out needs and we can also add your logo for increased brand awareness.